Mightly No. 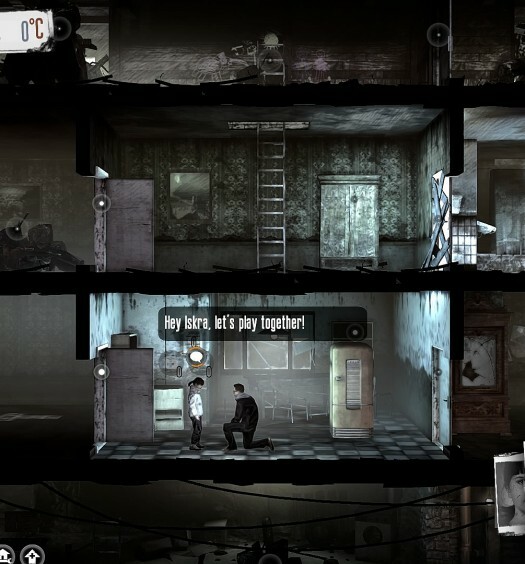 9 has finally gotten a new release date for Xbox One. The challenging side-scrolling action game was a Kickstarter success story back in 2013 and following some delays is now set to arrive on the console February 9, 2016 as both a digital download and full retail release. 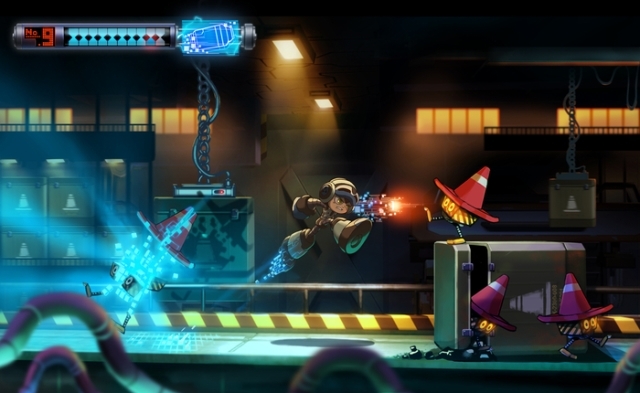 The game is being developed by Mega Man creator Keiji Inafune and a team of all-star veterans who hope to transform the feel of 8 and 16-bit classics as players remember them into a fresh modern-day classic. Digital versions of the game will set you back $19.99 or you can expect to pick up the boxed retail edition for $29.99.